For the boy’s birthday last month (the big 3-0!) 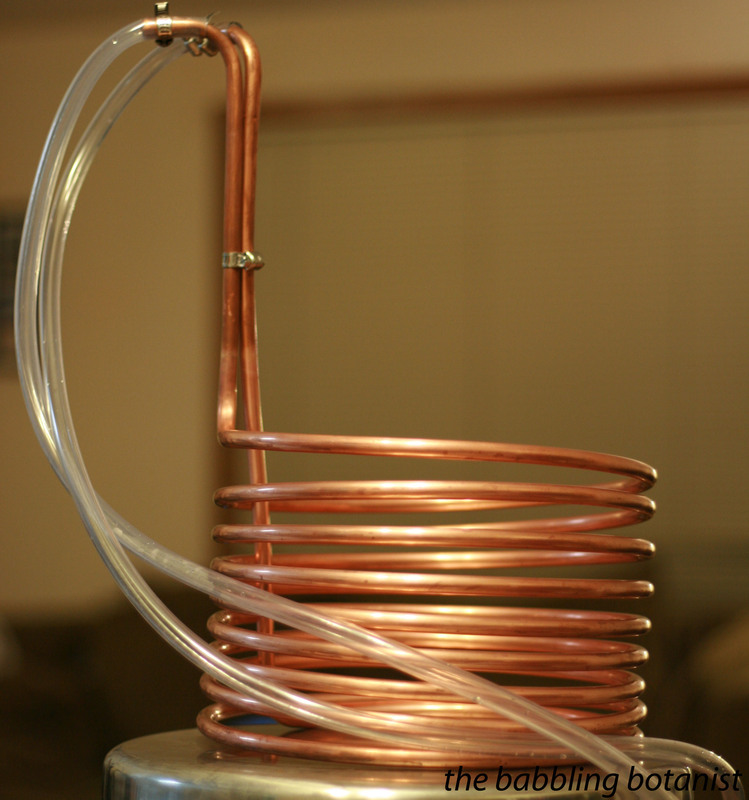 I got him a fun new toy to add to our brewing equipment – a wort chiller! We were super excited to try it out, so last weekend we tried it out with a clone brew of Lagunitas IPA; recipe to come once we’ve tasted it. 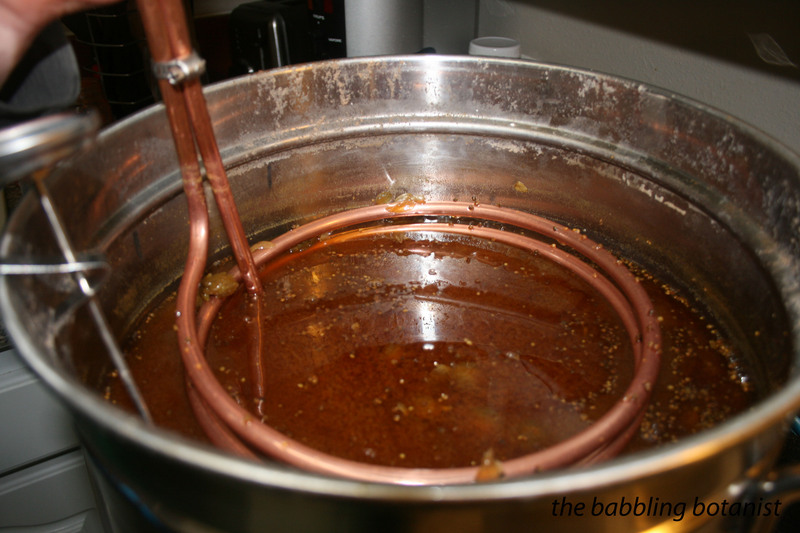 But for now I wanted to share with you the awesomeness that is the wort chiller. I ended up getting this one from Home Brew Stuff and am pretty happy with it so far. They do make bigger ones for people with bigger pots, but this is pretty perfect for a 6 gallon pot which is what we have. Gimme some of that beer!